A 4 bedroom resale flat, located in Sector-11 Dwarka, Delhi Dwarka, is available. 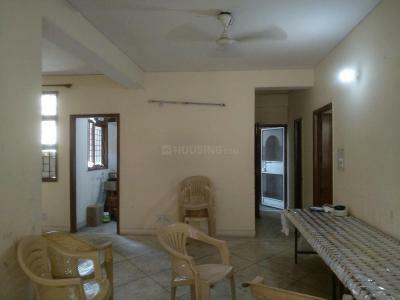 It is a ready to move in semi furnished flat located in Sapna Ghar Apartment. 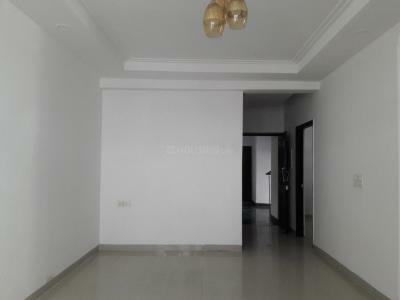 Situated in a prominent locality, it is a 5-10 year old property, which is in its prime condition. The flat is on the 5th floor of the building. Aesthetically designed with marble flooring, this property has 4 bathroom(s). The property also has 3 balcony(s). The flat faces the north-east direction and has a good view of the locality. The flat is a freehold property and has a super built-up area of 2400 Sq. Ft. The flat is a corner property and located in a gated society and offers good security. It offers a number of important facilities like intercom facility, lift(s), piped-gas, security personnel, water softening plant, internet/wi-fi connectivity, park, rain water harvesting, visitor parking, security/fire alarm and water storage. The unit has 1 covered parking and 1 open parking and full power backup. It has a water supply from the Municipal corporation and borewell/tank.